This mod was invented by I.suk. It’s his V2 of his personal mod. The V1 was only 1 supertip barrel instead 2 like this one above. My version is using a CT backplug on the center instead of a pencil wrapped in tape with a ring of grip. This mod is very good for powertrick, since it’s the main mod of i.suk obv. 🙂 If you can get fountain pentel, I recommend it to you ! 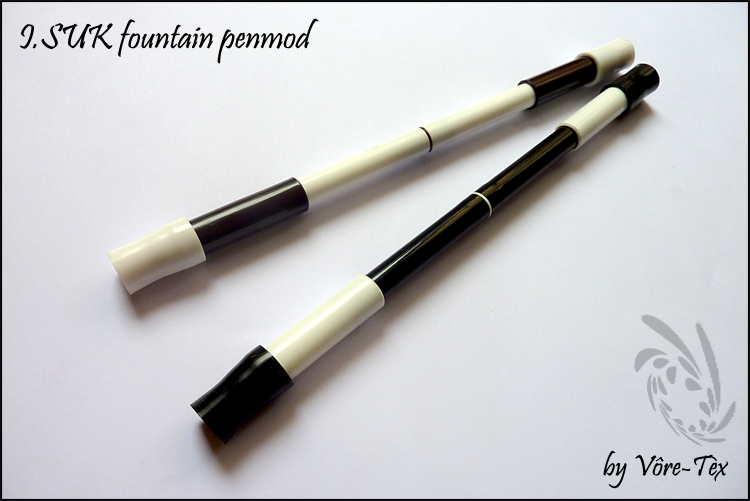 Share the post "I.SUK fountain penmod"